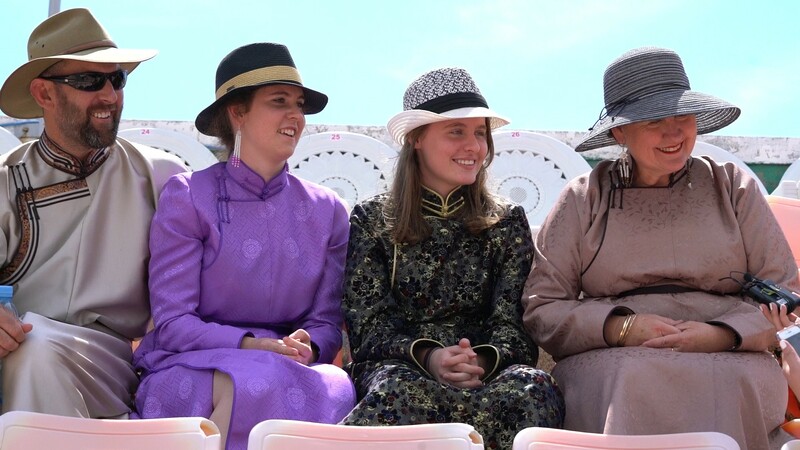 Opening ceremony of Mongol Naadam festival to commemorate 2225th anniversary, 810th anniversary of Great Mongolian Empire, 95th anniversary of the People’s Revolution took place today, July 11, at the Central Stadium. After the Nine White Banners of State have been brought to the Central Stadium, president of Mongolia Ts.Elbegdorj addressed an opening mark to officially launch Naadam festival, followed by opening parade. 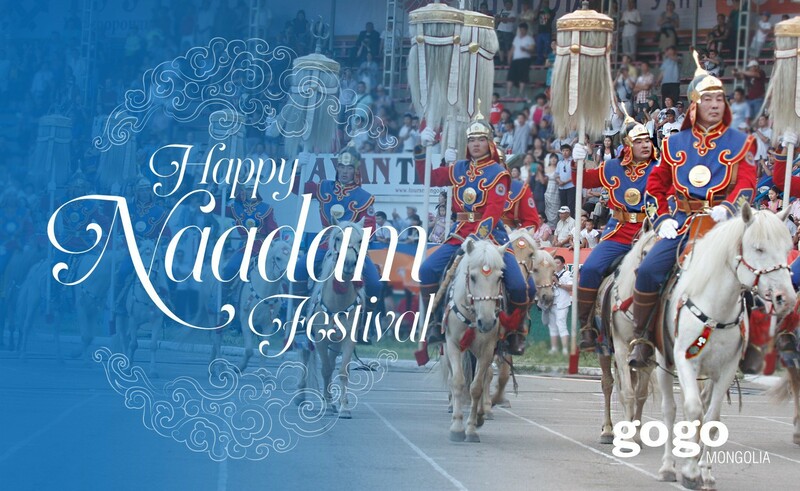 Director of National Academic Drama Theatre, State honored N.Naranbaatar have directed the opening and closing of this year’s Naadam festival. 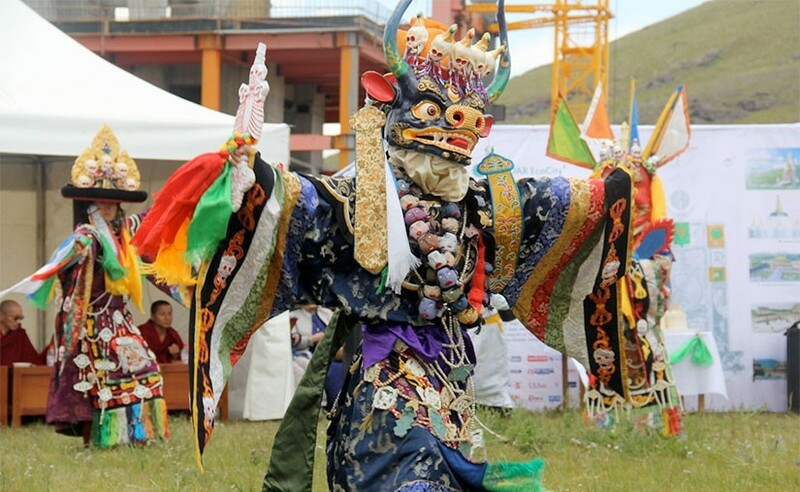 State honored artists G.Ariunbaatar, E.Amartuvshin, singer T.Ariunaa, and Nara took part in the opening ceremony. 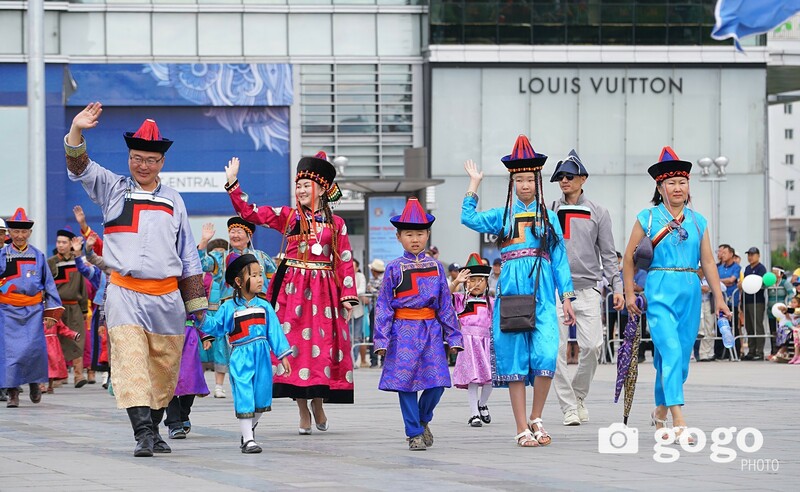 This year’s Naadam opening took viewers through four eras of Mongolia and it was well received by Mongolians living local, abroad and on social networks. 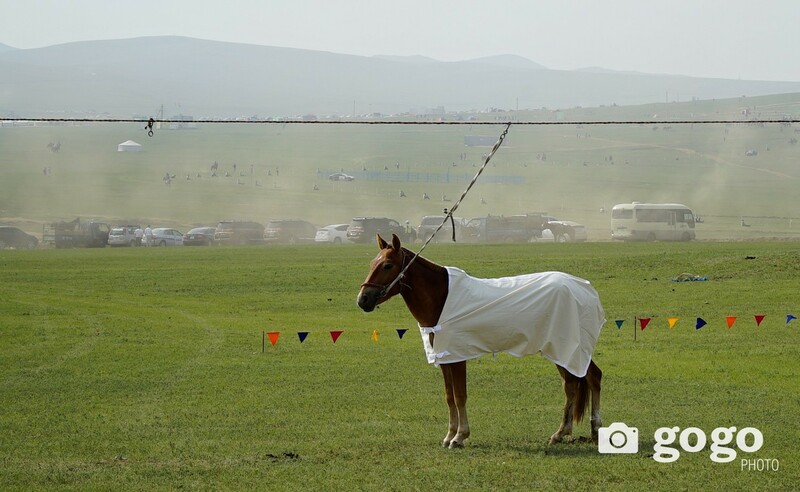 We bring you photo news of the highlights of today’s Naadam opening ceremony.